10/12/2015 · Science experiment : how to make MAGIC MUD made with cornflour and water. easily made with home products. without tonic water. amazing Explanation: When the corn starch is mixed with water…... A Bioplastic DIY science project that is a great follow up to our experiment on how to make plastic from milk. Learn how to make plastic that is shiny, clear and hard with recipe items from your pantry. 13/03/2014 · It looks exactly like cornstarch that could be purchased at the store. I was familiar with the idea of making tonic water glow under UV light, so wondered how it would would mix with the starch... How to make magic mud Glowing oobleck! This video by Grant Thompson explains how ordinary potatoes and some tonic water can be transformed into a Magic Mud with the help of a black light. 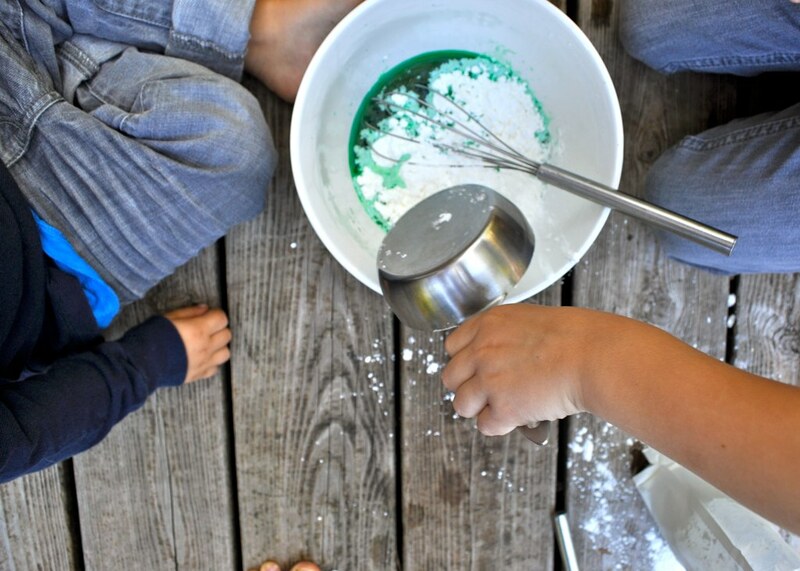 What others are saying "OOBLECK: Mix 2 cups of cornstarch and 1 cup water in a bowl. 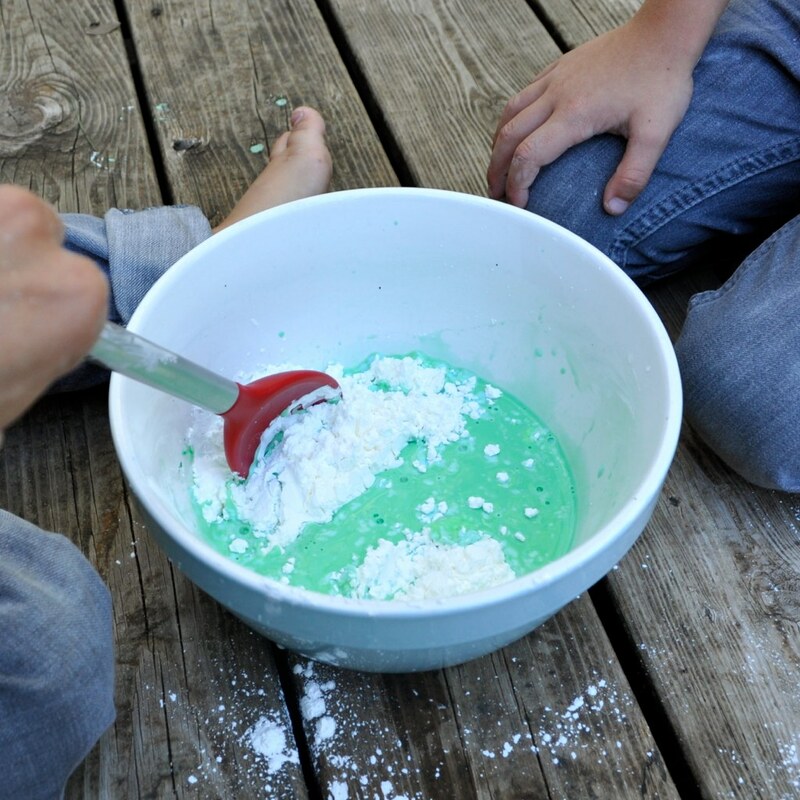 To color oobleck, add a few drops of food coloring to the water before adding to the cornstarch.